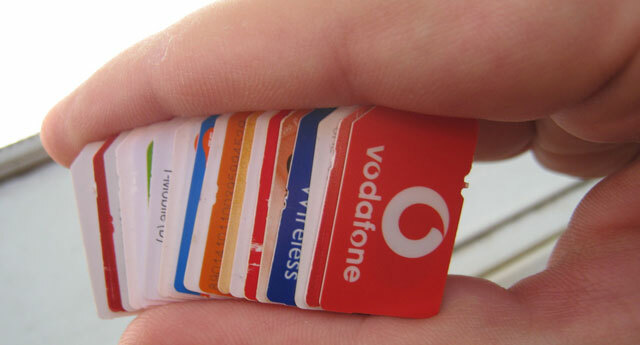 Most countries in the world outlaw the use of carrier-free SIM cards. The Netherlands has however turned tables on this practice, residents in the country will no longer be tied to a specific carrier. This will allow subscribers to switch their providers through a shared MNC (mobile network code), therefore mobile users can utilize the best available signal and take advantage of mobile roaming services. All this will be possible without the need to change SIM cards physically. Making SIM cards independent of mobile carriers has potential benefits for the internet of things as well. As stated in the Netherland’s ammendment of the Telecommunications law, hardware IMSI in machine-to-machine applications are physically linked therefore switching to a different provider is relatively expensive for such applications. Instituting a law that makes it easier to change providers will result in cost savings for M2M applications. Apple has tried this before, partnering with Gemalto in 2010 to create SIM cards that would be independent of providers.